Fan engagement at its finest. Kozi Media Design works hard to stay connected and educated in the latest integrated electronics solutions and we work hard to explain, train, educate and simplify it to our clients. 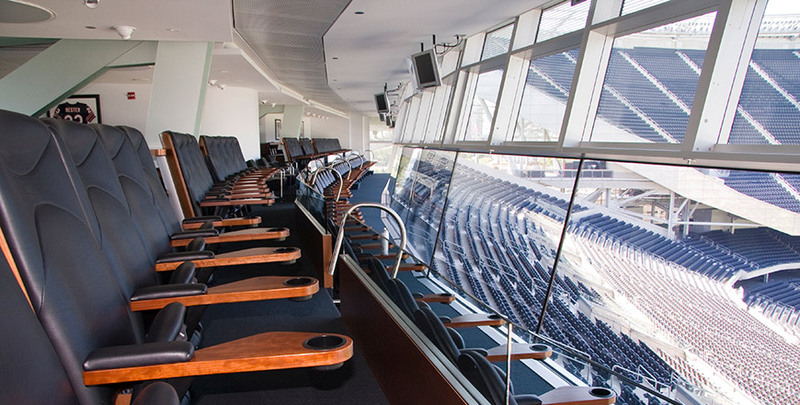 We have designed,engineered, project managed and installed numerous electronic solutions for Loge spaces, offices, meeting rooms, food court spaces, college cafeteria spaces, arena suites, fitness centers, and many others to our client's satisfaction. Whether it is a demo space, a digital signage array, a series of event action items such as microphones, camera adjustments, lighting schedules, show stopping graphic displays, or as simple as a specified model, we are here to help. With each facility, another lesson is learned and another solution is accomplished, allow KOZI to help your team. To learn more, call Kozi Media Design at 1-877-746-5694 or send us an e-mail.